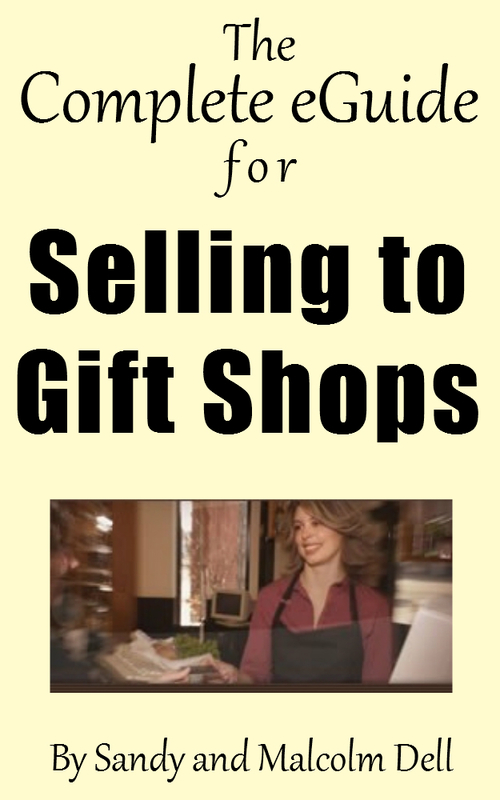 Nervous about selling to gift or independent retailers? Discover the WHOLESALING SECRETS of a highly successful 9+ year gift industry sales rep (& specialty food entrepreneur) with 459 wholesale customers in 23 states! 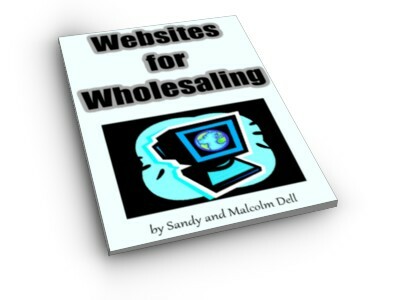 Finally, HIDDEN TRUTHS about How to Sell Wholesale! how-to tactics that REMOVE the fear and anxiety from walking into (or contacting) a gift shop and asking a buyer or manager to carry your line. Find out more information (and more deals) about THE COMPLETE GUIDE for SELLING TO GIFT & INDEPENDENT RETAILERS! I am looking for wholesale rep’s thru out USA. Are you interested in my line and or could you possibly direct me to where I could find good reps? I really appreciate your reply. Hi! I’ve been following your weblog for a long time now and finally got the bravery to go ahead and give you a shout out from Humble Tx! Just wanted to tell you keep up the great work! I just found your site. It’s great to hear advice from the other side of the wholesale/retail market from someone who has been there. Thanks! Do you have a list of the web sites, where gift shop owners are most likely to shop for their inventory? Actually Rasa, there really isn’t such a page! Gift Shop owners either are connected with a website where they shop or they search for products, just like you and me!